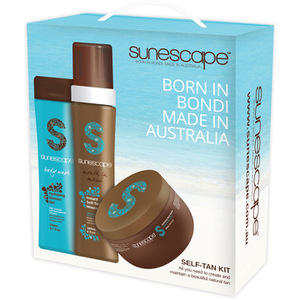 Born in Sydney’s iconic Bondi, Sunescape is one of Australia’s Leading Sunless Tanning Solutions known for delivering healthy colour that won’t cause dryness, streaking, patchiness or orange undertone and is made without harmful ingredients. 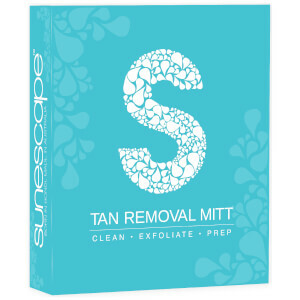 The take-home retail range includes Self-Tanning Mousse, Hydrating Body Butter, Gradual Tan Extender, plus application and removal mitts. 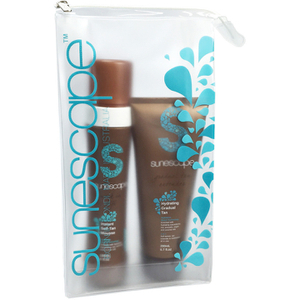 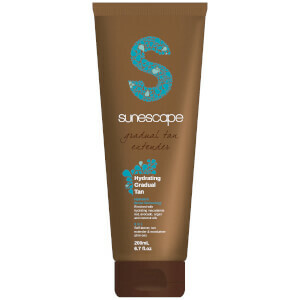 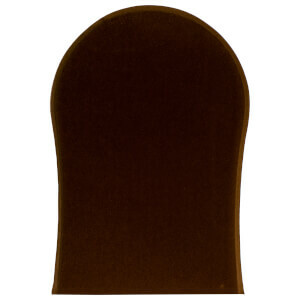 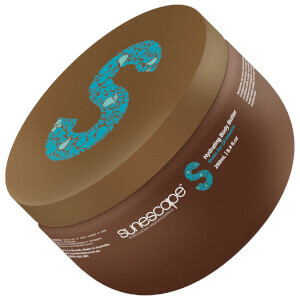 Sunescape products are formulated to provide a natural looking and feeling tan that smells amazing. 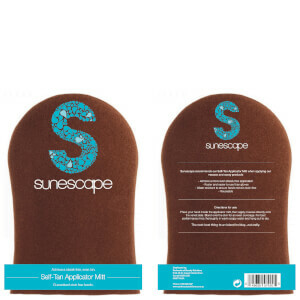 They contain added vitamins, antioxidants and oils to nourish skin, as well as anti-ageing, hydrating and firming ingredients to leave skin smooth and replenished.